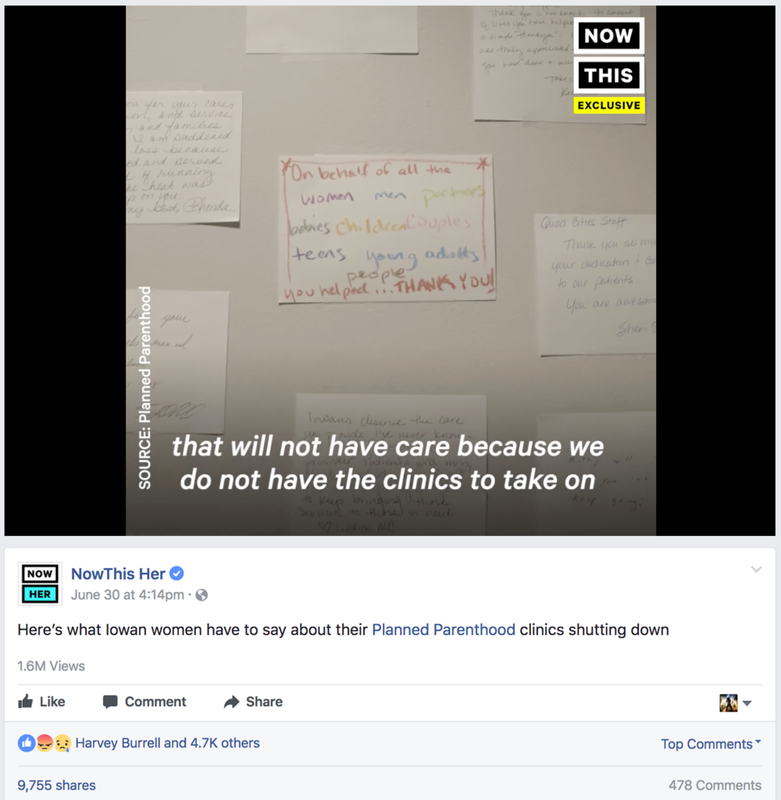 On June 30, four Planned Parenthood clinics in Iowa closed after the state rejected federal funding designated for family planning. These centers have been open for decades and were the primary provider of health care for almost 15,000 people. We're honored to tell the stories of three women who have depended on these clinics. While the situation in Iowa is devastating, we hope that capturing these stories can inspire our leaders and lawmakers to preserve health for men and women across the country. Urgency. We received a call from Planned Parenthood one week before the clinics closed, a date that coincided with the scheduled vote on the replacement bill of the Affordable Care Act in the Senate. The proposed bill would have removed federal funding for Planned Parenthood on a national level. Access. 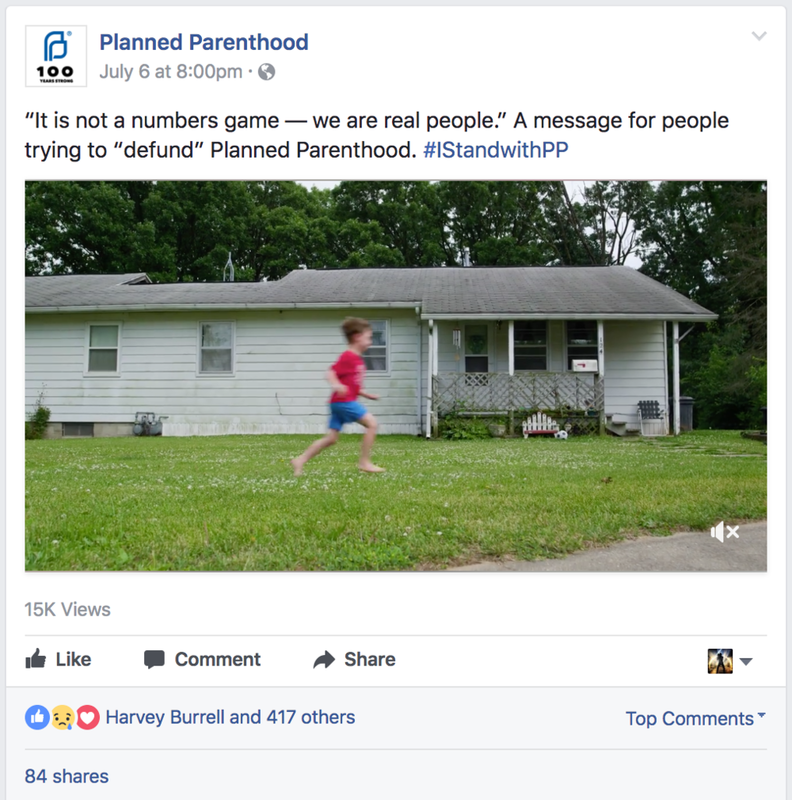 While Planned Parenthood was able to quickly find the right characters to tell the story, we knew that we needed to stay nimble and have a light footprint in order to capture the story with both speed and sensitivity. Quick sprint to Iowa in the van. Meet with each character in advance without cameras, allowing us to develop a relationship, understand their story, and storyboard vision for each piece. Edit during production, while driving back in the van and immediately when returning to the studio, allowing us to wrap project before closure of clinics and scheduled Senate. Just wanted to share something cool. It was an honor for us to tell the story of these three women. While this work is always challenging and deeply personal, we hope that their courage can help audiences understand the true power and purpose of Planned Parenthood, and even motivate Congress to maintain its funding for family planning.